Book Your St Simons Island Hotels & Accommodations Online - Online Reservations for St. Simons Hotels, Vacation Rentals, Resorts, Motels, Inns, Villas and Places to Stay on St. Simons Island, GA.
We've made it safe and easy to make your St. Simons Island hotel reservations right here on our website through our affiliate partnership with Booking.com. Visitors to St. Simons Island have a variety of vacation homes, bed and breakfasts, condos and rental units, hotels and oceanfront accommodations to choose from. Popular areas include East Beach, where you'll find lovely beach homes nestled in a tree filled neighborhood, or over near King's Way and the Butler Park area you'll find homes and cottages in a more central location. If you want to be on or near the beach, then head to Ocean Blvd or Beachview Drive. For a complete list of Condos & Vacation Rentals on St. Simons Island click here. 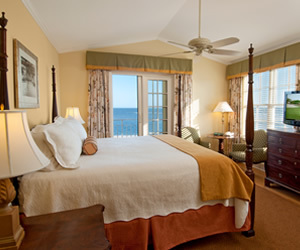 For a complete list of Luxury Hotels, Resorts & Historic Inns on St. Simons Island click here. For a complete list of Motels & Hotels on St. Simons Island click here. For a complete list of Bed & Breakfasts on St. Simons Island click here. For a complete list of Spas & Wellness Retreats on St. Simons Island click here. 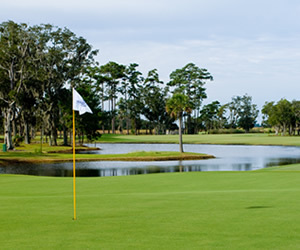 For a complete list of Jekyll Island Accommodations click here. For a complete list of Business and Convention Facilities on St. Simons Island click here. For a complete list of St. Simons Island and Golden Isle Campgrounds click here.